Aspen Institute Romania (AIR) in cooperation with the Center of Excellence in Planning (CEP) organized the debate “Creative Cities” as a component of AIR’s Future of Cities programme. 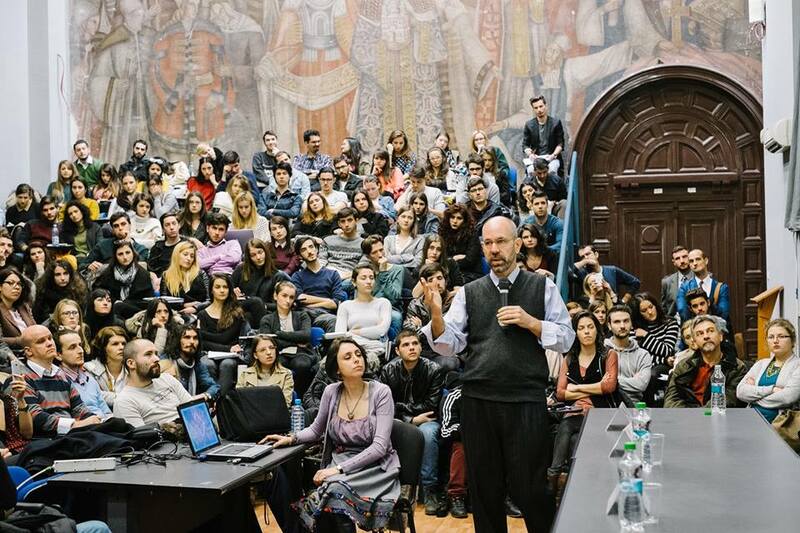 The event will take place on December 2, 2015, starting 17.00 at the Bucharest University of Architecture and Urbanism. Uwe Brandes, Executive Director of the MPS in Urban and Regional Planning at Georgetown University, Washington, will give a presentation on “Creative Cities”, as a follow-up of a series of debates held in October and November on this topic at Georgetown University. Mr Brandes is currently teaching a course in Urban Planning at the ASURED Programme in Urban Planning and Real Estate Development offered by CEP. His most recent book, “The City in 2050“ looks at how can cities be shaped to meet present needs while empowering future generations to meet theirs? This book creates the framework for dialogue about the city of the future and what it will need to address to be sustainable.